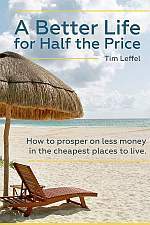 Back in the spring of 2013 I wrote this post on prices in Turkey for travelers and noted that the booming economic times seemed to be leading to higher and higher prices. Overall it felt to me like only a slightly better deal then western Europe and a worse value than Portugal. Since then rates have definitely swung in the favor of tourists, thanks to a slowing local economy and a strong U.S. dollar. Whereas in 2013 the exchange rate was 1.7 Turkish lira to the dollar, just three years later it’s 3 to the dollar. I’ll do the math for you: that’s an increased buying power of 76%. Even if you factor in inflation, that makes a huge difference. Beer and wine seem less costly, nice restaurants seem more affordable, and the hefty admission charges that can add up are now easier to swallow. 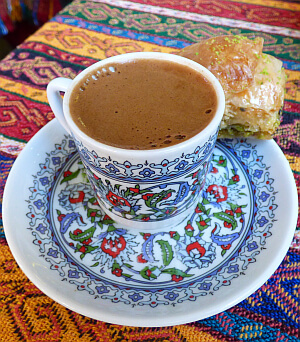 The cheap things the average Turk spends money on are cheaper. I was only in Istanbul on this trip, invited as a speaker for the World Tourism Forum. I arrived a few days early though, exploring on my own and doing a fantastic food and markets tour with Walks of Turkey on the Asian side in Kadikoy. 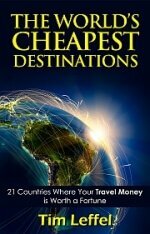 Here’s what I found for costs in Turkey for travelers, all converted to U.S. dollars. 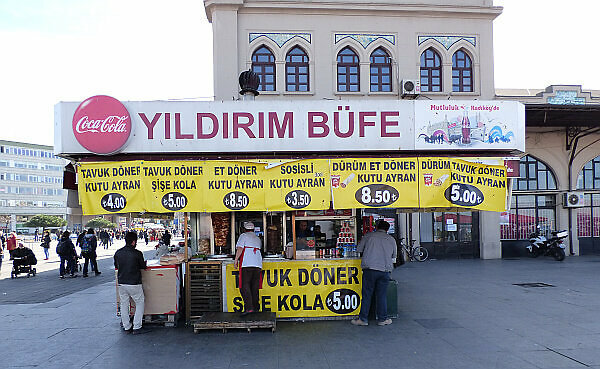 Coming to Istanbul and not eating out a lot would be a crying shame. This is one of the world’s best cities for food. Thankfully if you avoid the tourist districts and the luxury hotels, you can dine well here without plowing through a lot of cash. Alcohol prices are high here in comparison though, thanks to hefty sin taxes from the nanny Islamic-leaning party. It’s not hard to find in this city—just expensive. The main number you need to know is 4 because every metro, tram, bus or ferry ride that’s not an especially long distance costs 4 Turkish lira. For taxis, there is a meter (in the rear-view mirror, which threw me) and when they use it the prices are reasonable. Find out how much it should be though because some drivers don’t like to use it if there’s traffic. And there’s always traffic if it’s daytime. Expect Uber to cost more, but can be more convenient with no haggling. So far official admission prices haven’t gone up to compensate for the lower lira, but I wouldn’t be surprised if they do eventually. Lodging prices are a screaming bargain in this city now, especially outside of summer. In the ranges below, you’ll find a wealth of choices, even at the low end. Whatever you do, try to spend some real time here so you can wander the back streets and really explore this huge city. You could go sightseeing every day for a month and not run out of things to see and do, so the “48 Hours in Istanbul” kind of articles the airline magazines love to run and only covering a speck of the surface. 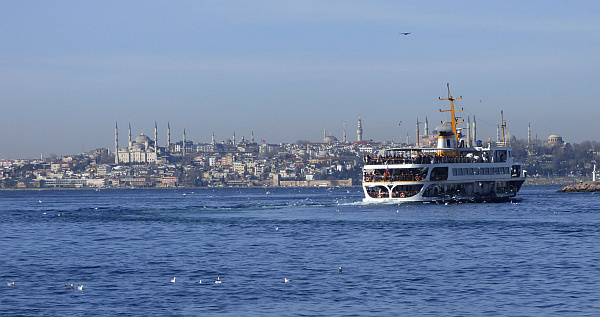 See this post on how to have a great experience without spending a fortune: Europe on the Cheap(er): Istanbul. 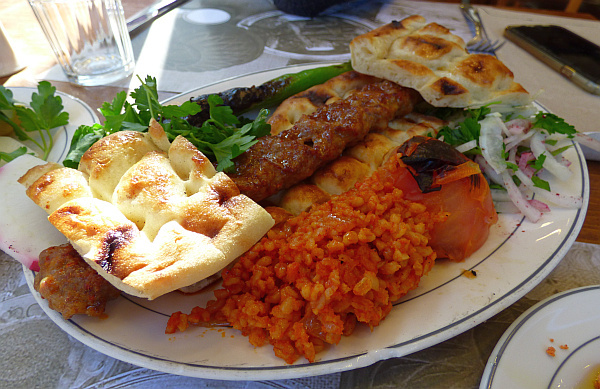 Istanbul is a great city and besides the affordable prices it has a fantastic food culture. Wherever you go you’ll see friendly faces trying to get you to buy something delicious. I really loved it there!